Orders placed for Alicat devices by academic customers receive a free licensed copy of Flow Vision SC software in April 2016. Alicat’s Flow Vision software for flow and pressure measurement and control provides intuitive interfaces for getting the most out of your device when connected to a windows based PC. Flow vision SC can interface with your Alicat device via RS-485 or RS-232 with the latter being standard on all Alicat devices. The graphical user interface provides automatic configuration, session saving for easy configuration and experiment setup reloads. Data capturing and logging are also available within the software package which includes a graphing tool. Simple and advanced script building for automating meter and control command sequences can be easily set up and administered with the application whilst software alarms can also be set. Alicat's software allows easy PID loop tuning for control devices and PID loop adjustments. 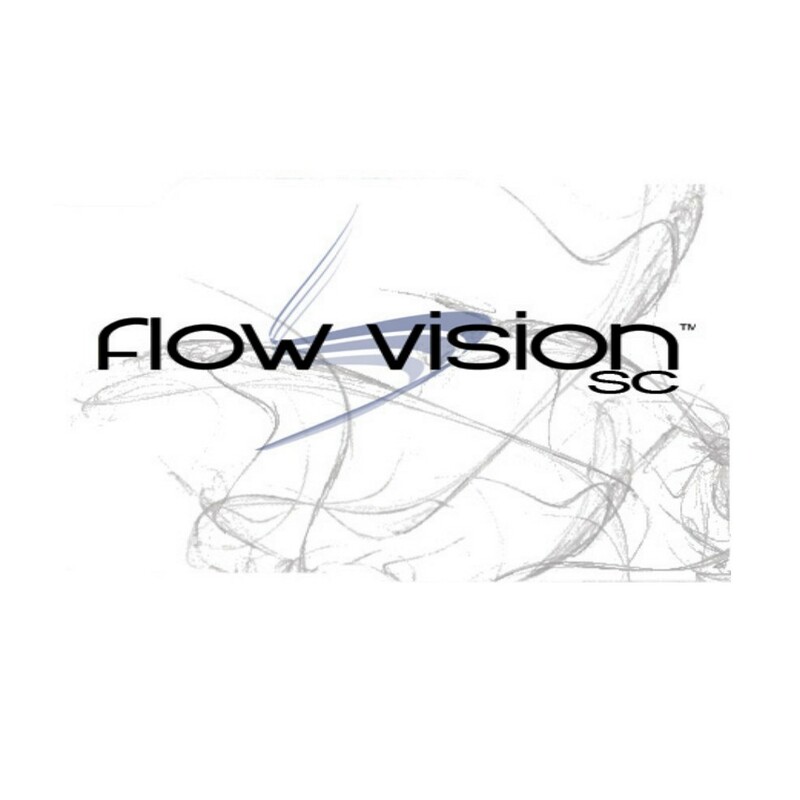 Flow Vision SC can be used with a single device or a network of devices. The BB9 accessory complements the software as it allows multiple devices to connect over one data connection. Further details on the BB9 are available here. Qualifying orders for a free licensed copy of Flow Vision SC must include an Alicat pressure or flow device which includes meters and controllers. Contact us for further details.